If you have been charged with a crime, time is of the essence. It’s extremely important that you contact Warren Freeman Attorney at Law as soon as possible in order to obtain the best available outcome. If you wait, essential information — from potential witnesses to crucial evidence — could be lost. Attorney Warren Freeman doesn’t mess around. Some of the most important actions that need to be taken are directly following your arrest. Do not speak to law enforcement or anyone else, even if you’re completely innocent and they claim they’re trying to help you. Anything you say, of course, can and will be used against you in a court of law. As an Alabama criminal defense attorney, Warren Freeman has represented hundreds of clients facing charges ranging from misdemeanors to capital murder. Warren Freeman has had 10 murder or capital murder charges that have been successfully handled resulting in pleas to lesser offenses or not guilty verdicts. Warren Freeman Attorney at Law has more than two decades’ experience representing clients in a wide variety of criminal defense cases, including drug possession and trafficking, capital murder and manslaughter, DUI, theft, and domestic abuse. These charges are not to be taken lightly, as most have the potential to drastically alter the rest of your life. Being charged with any of the aforementioned crimes can result in limitations concerning employment, custody, and even housing. If you have been charged with a crime, do not make a statement to authorities or anyone claiming to be on your side. Instead, contact Warren Freeman Attorney at Law immediately. He’s the one you need in your corner. Automobile accident? Toxic tort? Product liability? Third-party workplace accident? Wrongful death? Warren Freeman Attorney at Law has you covered. If you have been injured in an accident, it’s imperative that you act immediately to safeguard your rights. It might be difficult to focus on the legal side of your situation following an injury or wrongful death of a loved one, but taking action right away is critical in securing the maximum amount of compensation you deserve. Attorney Warren Freeman understands the delicate nature of these types of legal matters, and he’s ready to fight for you. We know from experience that the sooner you contact us, the better. We’re dedicated and diligent, and we’re here to help you. Family law in the state of Alabama is complicated business. Attorney Warren Freeman has over 20 years helping clients experiencing everything from multi-million dollar high-asset divorces, to modifications and enforcements of existing orders. Warren Freeman’s policy when it comes to divorce is simple: Don’t fight over the Tupperware. He’ll work to settle out of court, and represent his clients aggressively in the event that matters reach the litigation stage. The emotional weight of a divorce can be largely compounded when you’re faced with complex statutes, fine print, and paperwork. At Warren Freeman Attorney at Law, we aim to guide our clients every step of the way and toward the best possible outcome for all parties involved. Warren Freeman Attorney at Law has more than two decades of experience representing Delta clients facing criminal defense, personal injury, and family law matters. 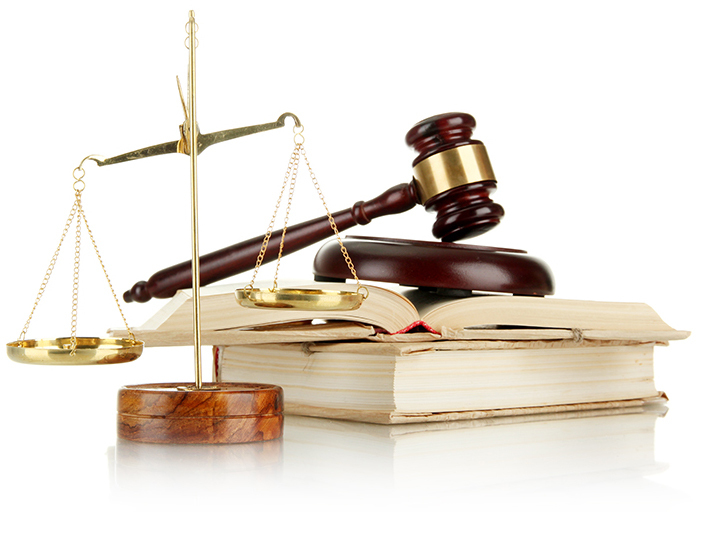 Regardless of the details of your case, you need professional, aggressive legal counsel as soon as possible. *A small consultation fee is charged for Family law issues. Warren Freeman Attorney at Law represents families and individuals in Delta and throughout Clay County, Calhoun County, Cleburne County, Talladega County and Randolph County. © 2019 Warren Freeman Attorney At Law. All Rights Reserved.